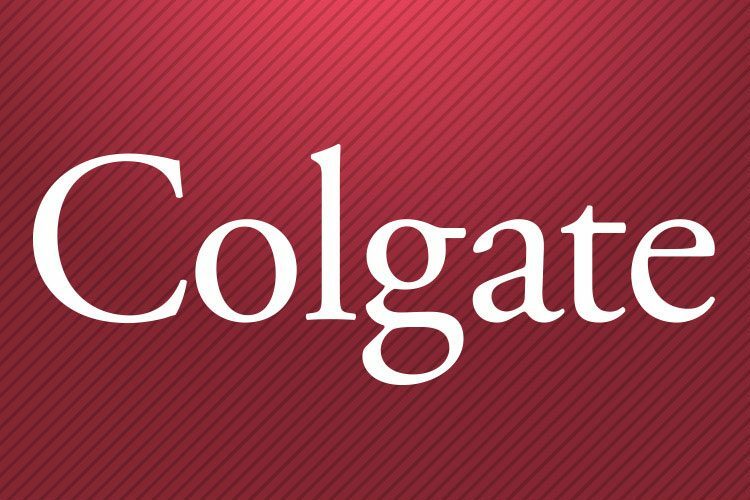 I want people to see … that a first-generation woman of color can be successful at Colgate. It was a blessing for me to have the opportunity to attend this university, and I did everything I could to reap the benefits, enjoy my time here, and set myself up for future success. Colgate is such a generous place, and you definitely can find the right people here to help you do well and support you along the way. I also want to leave people understanding that, despite some flaws in the system, there can be a place for women of color in Greek Life at Colgate, seeing as I have had such a positive experience and have found some of my best friends through it. I hope I leave people with … an understanding that you do not have to study something “mainstream” or “expected” to be successful. You should absolutely only do what you want to do. 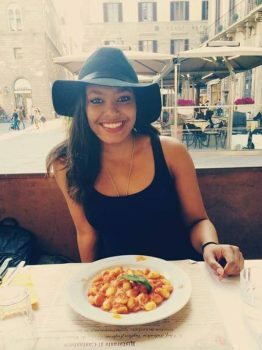 I started out on the pre-med track and changed to peace and conflict studies, because it’s what I truly loved studying — and I still have a great job lined up after I graduate! OUS has … tremendously impacted my time here at Colgate. Although I was annoyed back then to be spending my last summer before college taking classes here, I’ve come to realize that it was all totally worth it. The experience of those two classes really prepared me for Colgate’s academic challenges. Having a family of faculty and professors whom I can go to when I need literally anything at all has been invaluable. Some of my very best friends — friends I know I will be with for life — I also found from that summer and OUS. These are memories and people that are going to be with me for a lifetime, and for that, I am forever grateful.